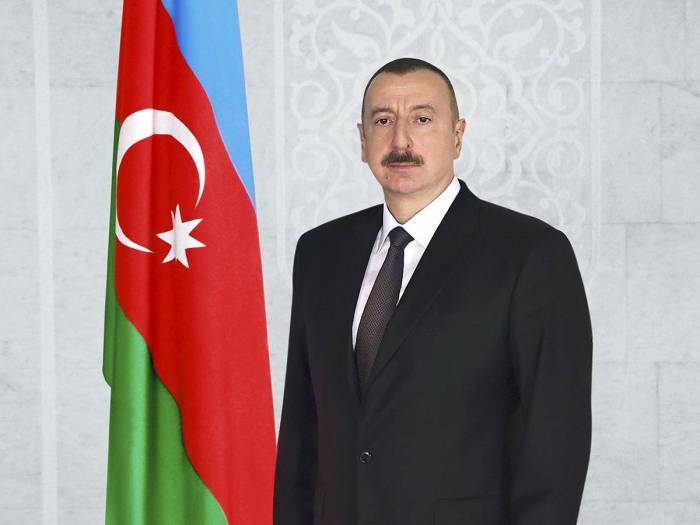 Azerbaijani President Ilham Aliyev has signed an order on a number of measures to ensure wider use of the Azerbaijani language online. These measures are also aimed at increasing the accessibility of education for those interested in the Azerbaijani language, and facilitating the learning process. Azerbaijan’s Foreign Ministry, the Ministry of Education, the Ministry of Transport, Communications and High Technologies and the National Academy of Sciences have been instructed within two months to prepare proposals for the application, the mechanisms and the deadline for the implementation of the “Electronic platform of the Azerbaijani language for foreigners” project and submit these proposals to the Cabinet of Ministers.